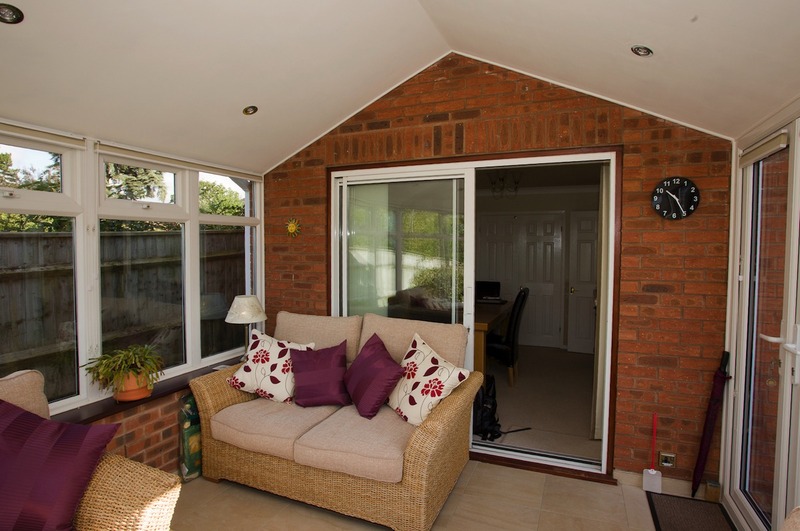 Since we had the Guardian roof installed, we now use our conservatory all year round. It’s just perfect! 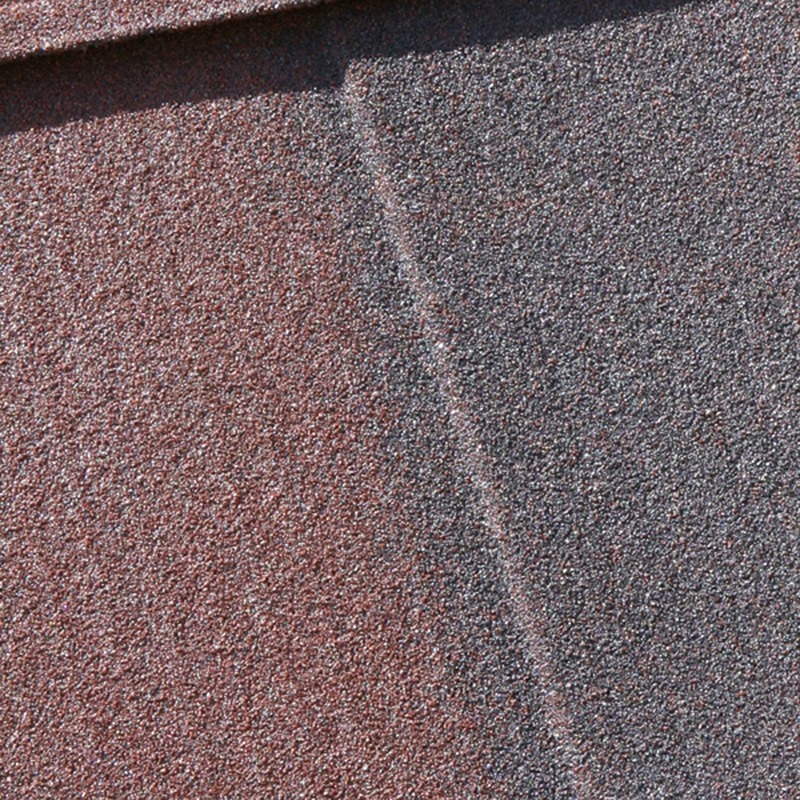 Exterior Finishes for the Guardian™ roof includes two different roof tile ranges to choose from to best match or compliment your home whether contemporary or traditional. Interior Finishes include the option of a modern plastered or timber finish, LED soptlights and optional skylights. 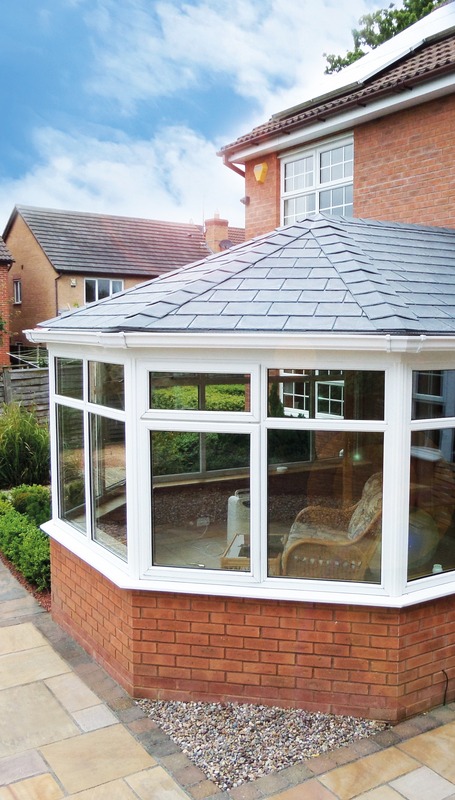 Turn your existing conservatory into a comfortable room for year round enjoyment by picking your finishes below. 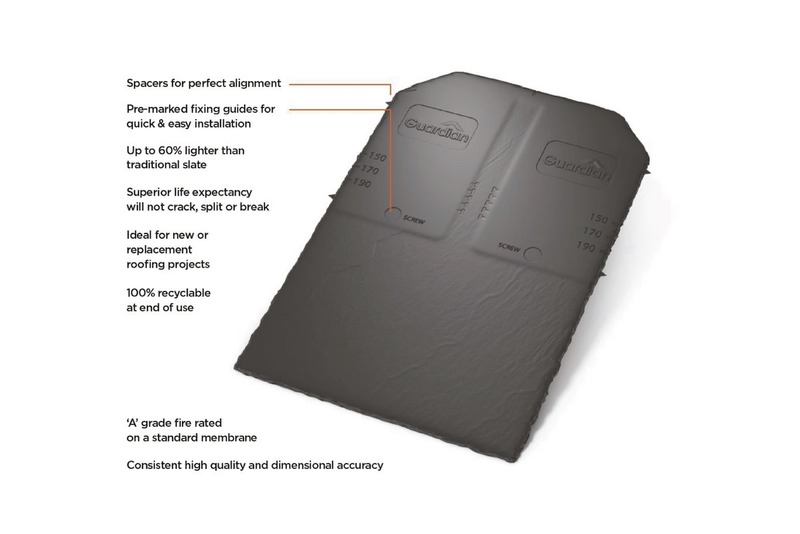 The Metrotile is made from lightweight high grade steel with Aluzinc® coating for incredible strength and resistance and features a unique ‘hidden fix’ feature that leaves no nails exposed to corrosion. 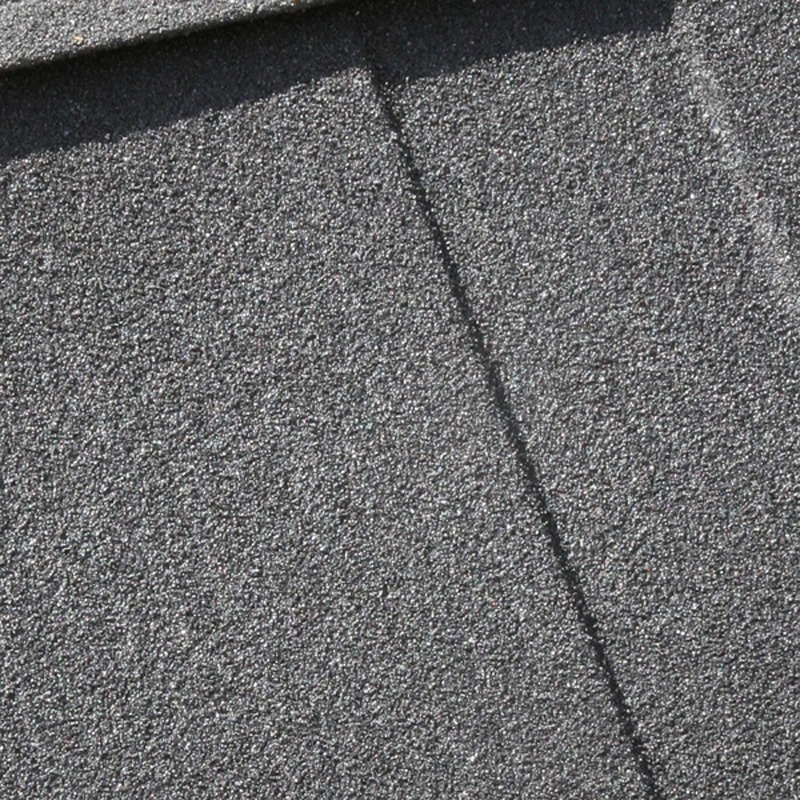 Plus the Metrotile Shingle comes complete with a 40 Year Guarantee and available in two ranges. 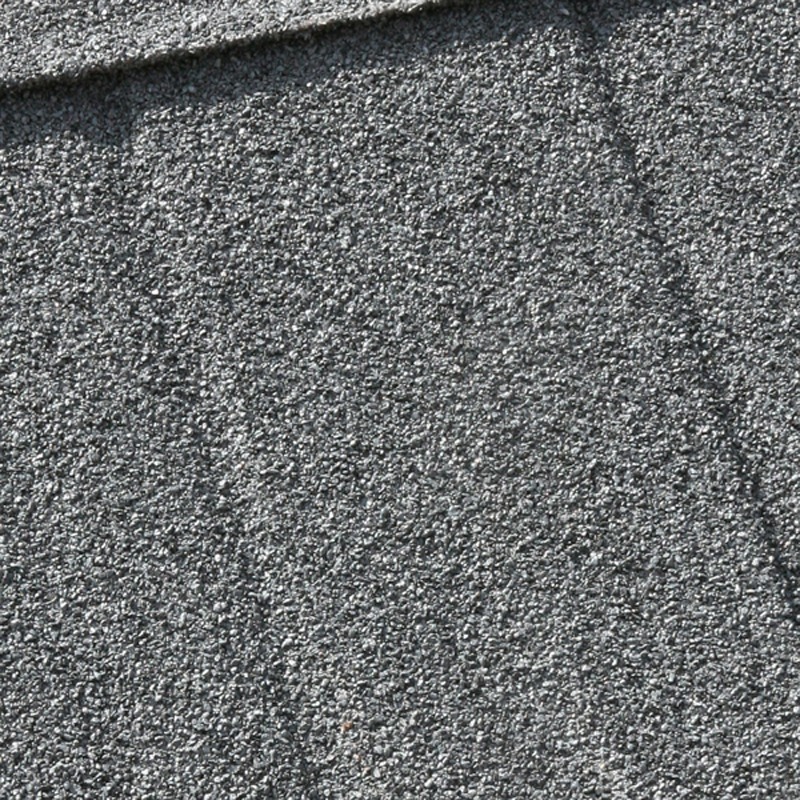 Your new solid roof with follow the contours of the origianal roof giving a light, airy profile to your ceiling. 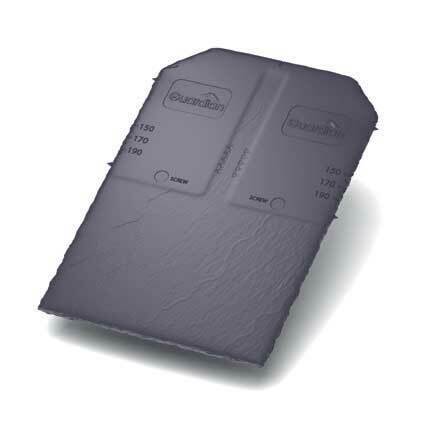 One of the most popular ways to finish the interior is with a smooth plaster. 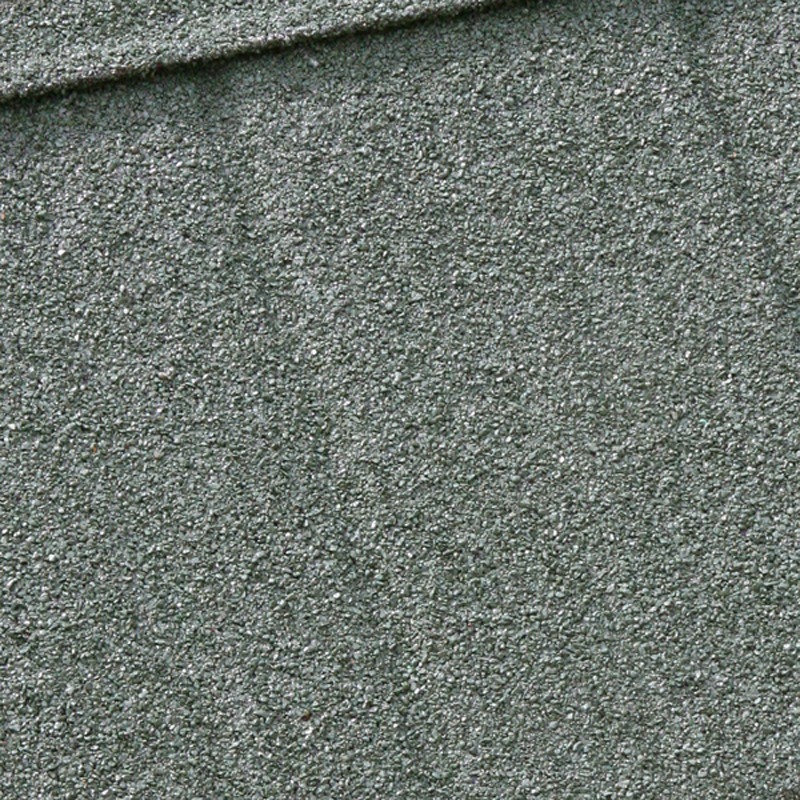 Whether you choose roof windows or not, our skilled plasters will finish your ceiling with a beautiful smooth texture ready for painting. 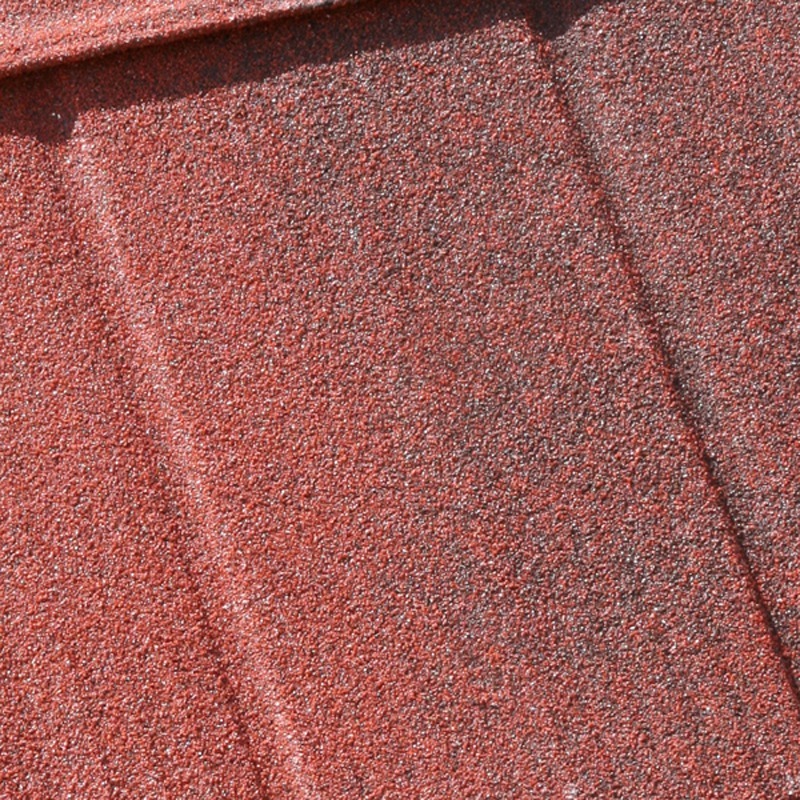 Because we are removing your old roof and installing a completely new lightweight, insulated roof you’ll have a wide choice of interior finishes including timber. 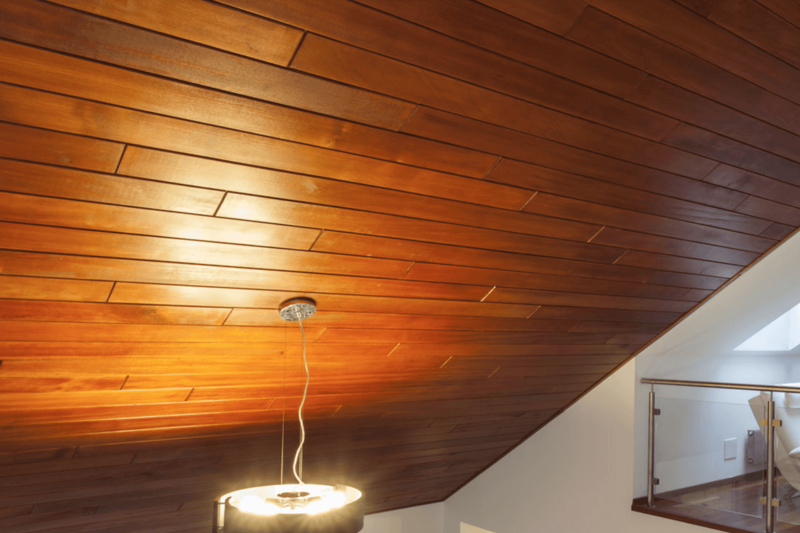 The warm tones of timber can create a rustic effect that you can then dress with your own choice of finishings, lighting and interior decor. Most existing conservatories do not include electrial lighting so while you’re replacing the roof, why not add some LED lights? With lighting in place, you can finally make the best use of your room no matter what time of day it is. You can add as many as are practicable and even use dimmer switches to control the light levels to suit the time of the day. Create the perfect multi-use space with LED lighting. 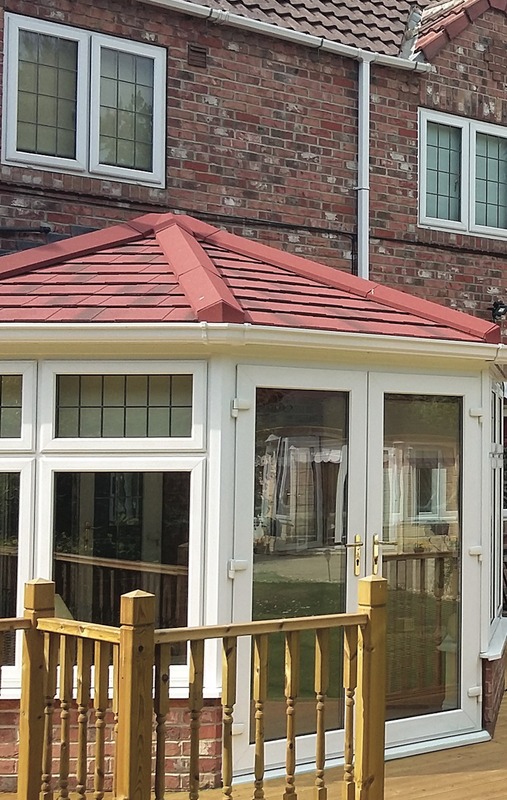 A solid roof doesn’t need to impact on the light you receive into your conservatory. 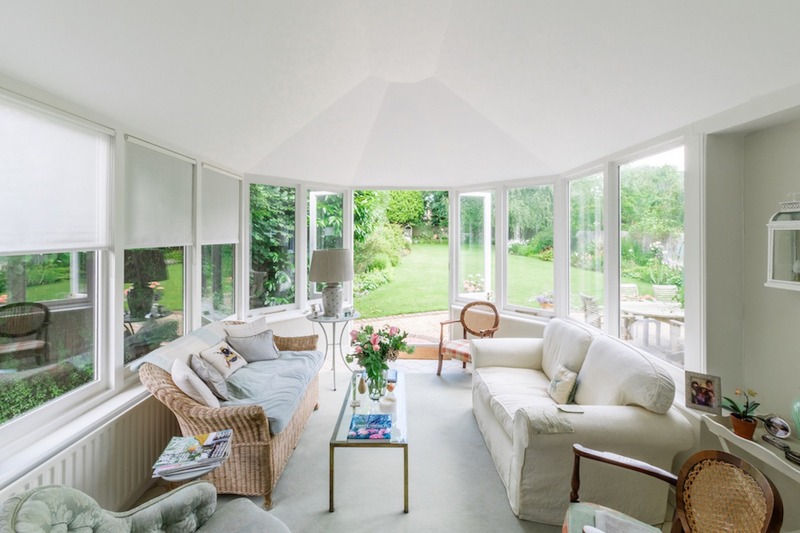 The Guardian™ Warm Roof system allows for optional Velux roof windows to be fitted during the conservatory conversion process ensuring that your space will continue to be light, bright AND warm. 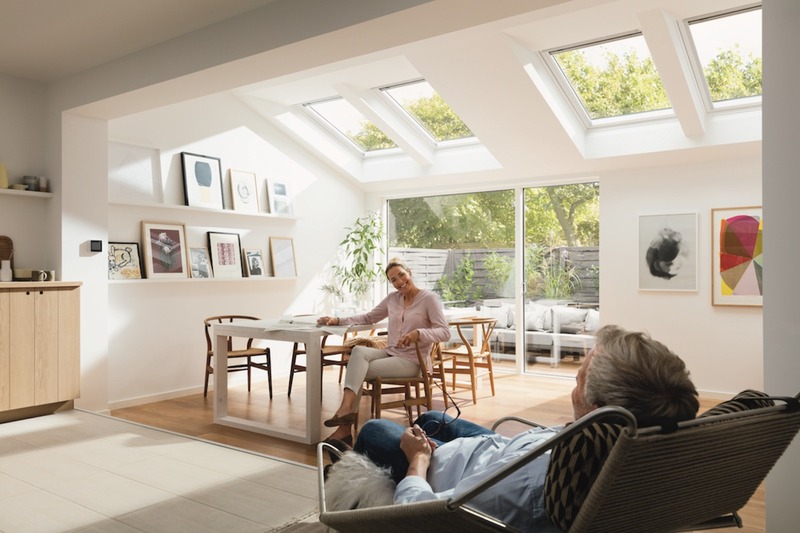 Velux Windows can be opened to provide ventilation in the summer using a special long handled crank. 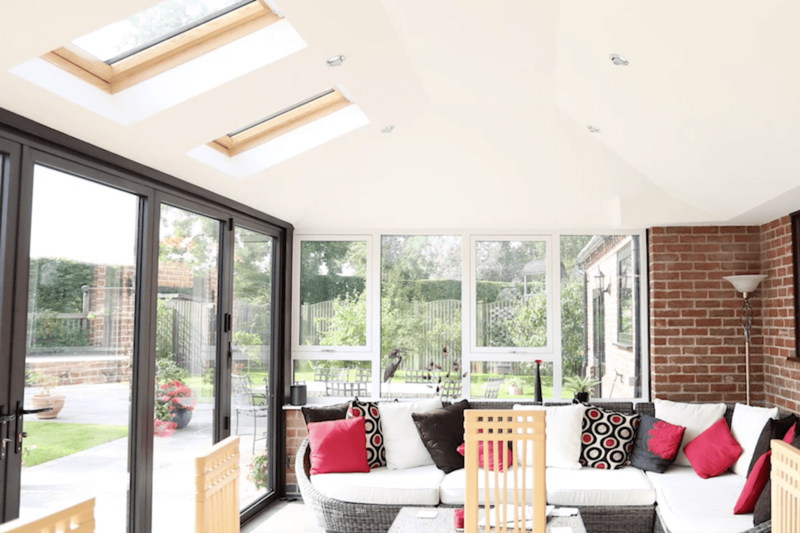 Double glazed and sealed for thermal efficiency, Velux roof windows are a great way to keep the light flooding in to your conservatory.